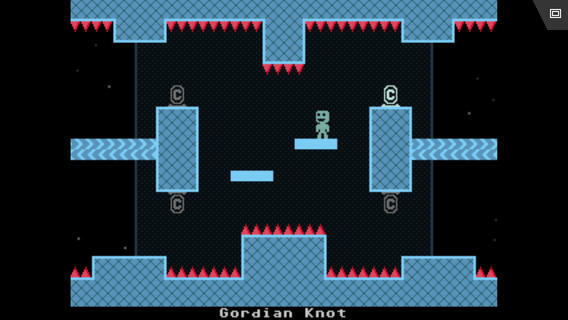 VVVVVV Game For iOS Giveaway! As a new years gift for the readers of Gadgetzz I decided to give out some free codes for the game VVVVVV. It’s pronounced as 6 V’s and has been rated very highly by everyoe who tried it. Scroll down for the free codes! Note: These only work on the U.S app store.